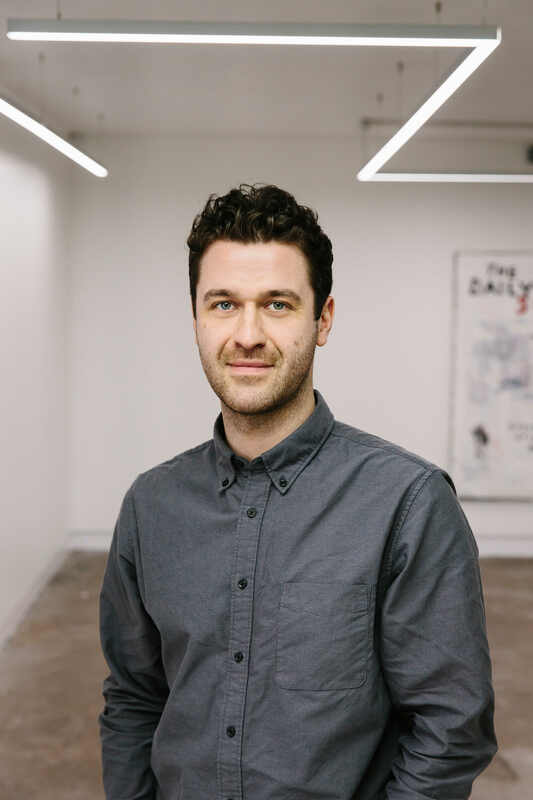 John Heffernan was appointed in April 2018 to develop the Gallery’s long-term objectives, programme the forthcoming exhibitions and oversee the Gallery’s national and international partnerships. Formerly Head of Exhibitions at the award-winning Jupiter Artland Foundation his previous role, based just outside of Edinburgh, saw him commission work by some of the world’s foremost contemporary artists including Phyllida Barlow, Nicolas Party, Christian Boltanski and Sara Barker. John produced permanent outdoor commissions at Jupiter Artland and established a temporary commissions programme to support the production of outdoor work for emerging artists. In addition, John curated the five gallery spaces at Jupiter Artland with a programme of diverse and wide-ranging exhibitions and events that included work by Celeste Boursier-Mougenot, Samara Scott, Mika Rottenberg, Liz Magic Laser and Michael Sailstorfer. He graduated from Edinburgh College of Art in 2007 with a BA (hons) Fine Art and will take part in Curator Lab, a one year masters programme for professionals at Konstfack, University of Stockholm from Autumn 2018. As the BBC’s Arts Correspondent Rebecca Jones covers Arts stories across BBC Radio, TV and Online. 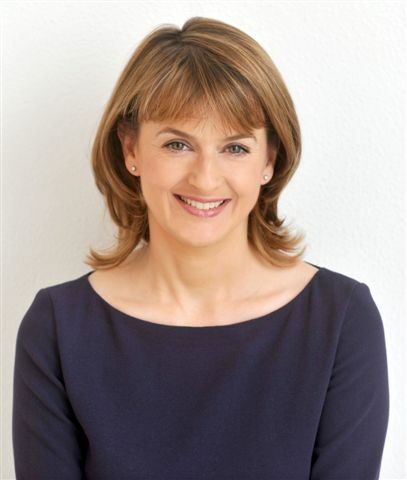 She is also a Presenter on the BBC News Channel as well as being a regular presenter of the programmes Meet the Author and Talking Books. She has been a Judge for the Art Fund Museum of the Year Prize, the Costa Book Awards and is a former Trustee of The Barber Institute of Fine Arts. She has also served on the Board of the Birmingham Royal Ballet. Ian McKeever RA (b.1946) is a contemporary British artist. He grew up in Withernsea, East Yorkshire, his introduction to art being visits to the Ferens’ permanent collection and especially seeing Stanley Spencer’s Greenhouse and Garden, 1937, and maritime paintings by Thomas Binks and John Ward. McKeever’s first solo exhibition took place at the ICA, London in 1973. His early work as a painter grew out of a conceptual interest in landscape, painting and photography in which often a photographic element was juxtaposed with a drawing or overpainted. However, around 1988 his work became more engaged with painting alone. His later woks have an emphasis on an abstract language which is concerned primarily with the human body and architectural structures. At the same time the quality of light and its presence in the painting became increasingly important. Often the works are monumental in format. Since 2007 he has reengaged with the photographic element in his work. McKeever’s work is represented in leading international public collections, including Tate, British Museum, Royal Academy of Arts, London; Museum Moderner Kunst, Vienna; Museum of Fine Art, Budapest; Louisiana Museum of Modern Art, Humlebæk; Museum of Contemporary Art, Helsinki; Brooklyn Museum of Art, New York; Metropolitan Museum of Art, New York; and Boston Museum of Fine Art. Since 1990 the artist has lived and worked in Hartgrove, Dorset. 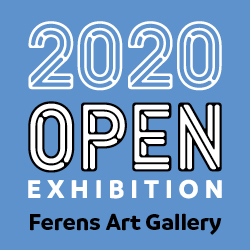 An ambitious Ian Mckeever exhibition entitled Paintings 1992 – 2017 will be on display at the Ferens Art Gallery from 20 October 2018 – 13 January 2019.